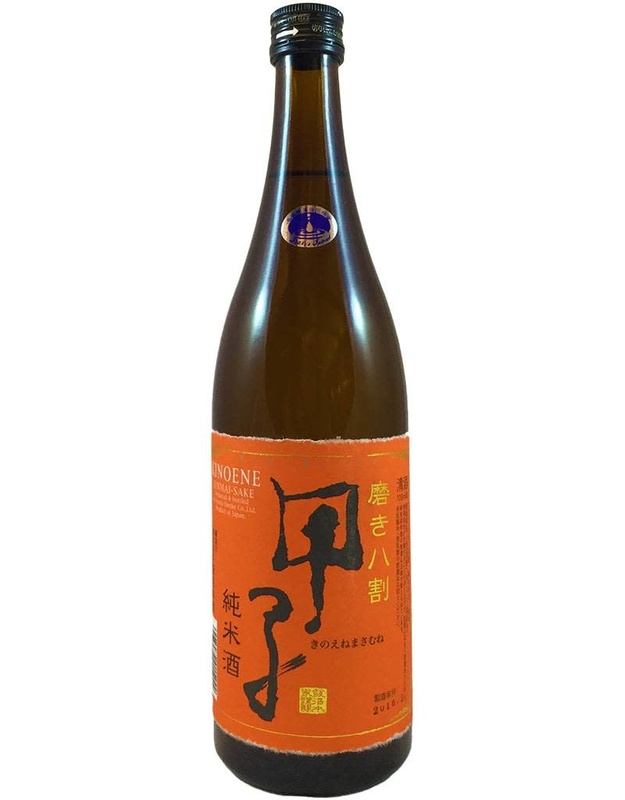 From near Tokyo, this sake has a lovely floral aroma and a tangy flavor very much like Asian pear, then a lasting, floral, slightly lactic finish. Drink it at any temp, but warm it for more intense flavor. 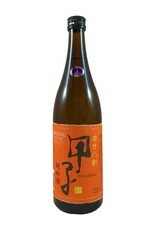 Great with sashimi, seafood, grilled meats.